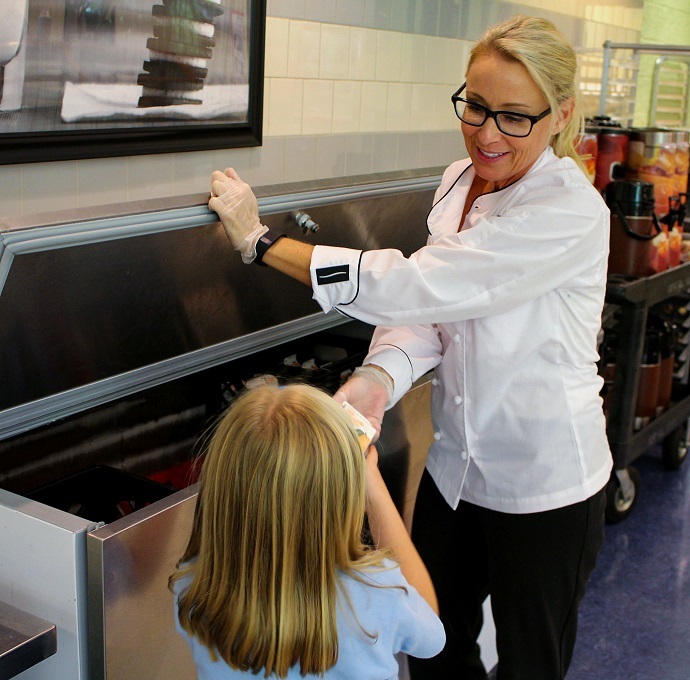 Alice Mathews, Food Service Director at St. Martin's Episcopal School in Atlanta, GA, feels a responsibility to help students develop healthy eating habits while keeping the lunch experience fun and exciting! My grandmother loved to cook and I loved to spend time with her. She never followed a recipe. She just used a pinch of this, a dash of that, and whatever ingredients were around. If you could prepare a meal for anyone, past or present, who would it be, and what would you serve? I would prepare breakfast for my grandmother. Even on the weekends, she would get up at 4:30 a.m. to prepare breakfast for my grandfather. I could smell the bacon cooking before ever getting out of bed. She'd have the dough lying out on the counter and use her biscuit cutter to make perfect biscuits. I would love to make her breakfast while she sat and sipped her strong, black coffee. How has living in Georgia influenced you as a Chef? Living in Georgia and growing up in the South, I think I lean towards more traditional Southern recipes and local flavors. 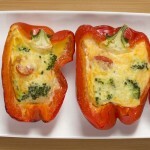 The climate and temperature allow for a nice selection of fresh fruits and vegetables. Getting to know the community and seeing the smiling faces of the children; it really picks me up. Salads! I love making seasonal fruit salads, grilled salads, garden salads, and chef's salads—all incorporating homemade dressings and croutons. I like to add dried fruits and nuts to create a variety of blended flavors. You must love preparing SAGE's Improvisations® then? Yes! 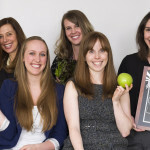 I think Improvisations® gives students the opportunity to try healthy foods in new, creative ways. A lot of people have never tried quinoa or bulgur wheat, and wouldn't think of eating them in a salad. The different vegetables that are roasted and incorporated into the composed salads give people fresh perspective on vegetables they may not have tried before. The build-your-own salad gives people a starting point, or just something a little different for the day. I'm pleasantly surprised when I see grade-school children making good, healthy choices at Improvisations®. What’s one of your favorite memories as a Food Service Director? When I'm totally immersed with the students. This happens the most during our Educational Seasonings events. One of the past lessons was The Art of Napkin Folding, which was a huge hit. I was at the back table for hours working with students on how to set a nice table and demonstrating a few napkin-folding techniques. The girls and boys both loved it, and they were so proud of themselves when they mastered it. What is your best back to school tip? Get organized! Make a calendar for the month and fill in all the school days, after-school activities, holidays, and weekend plans. This will help you budget your time and stay on track.